Working on an MA or PhD thesis in the faculty of LA&PS? Register for a program of one-to-one consultations with our graduate writing specialist. During this program of personalized writing mentorship, students will work through problems of dissertation writing that move beyond those that are generally offered by supervisory faculty. 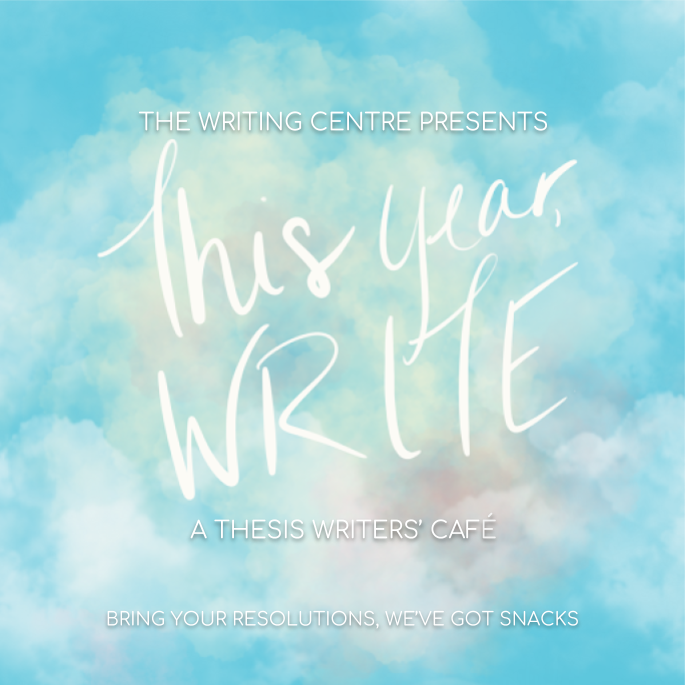 This one-to-one mentorship will support writers in the midst of the writing process who may need support finding order in their draft (or notes to it) and a pathway to a completed dissertation. Bring your work; we’ll bring snacks.